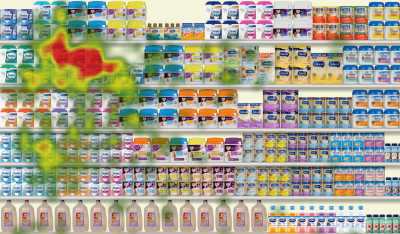 The consumer packaged goods industry is changing at a rapid pace. The lines between physical and digital shopping are converging, creating a marketplace where consumers have more access to more choices than even before. 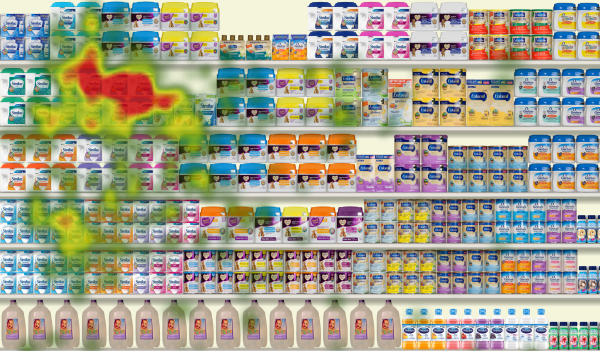 Shopper’s report being overwhelmed by the vast number of brand and product choices at the shelf. It has become pivotal to find better ways to engage shoppers to select "YOU" - by far the greatest challenge a Brand faces. Full Scale Virtual Research delivers the expertise and technology you need to win at the shelf by making the shopping experience easy and enjoyable! 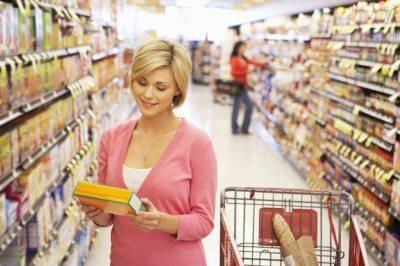 The longer a shopper spends looking for a product, the more likely they will walk away without putting anything in their basket. The quicker they find their product, the more likely they will make another "impulse" purchase. On average, shoppers connect with packages and point-of-sale material for just a fraction of a second. 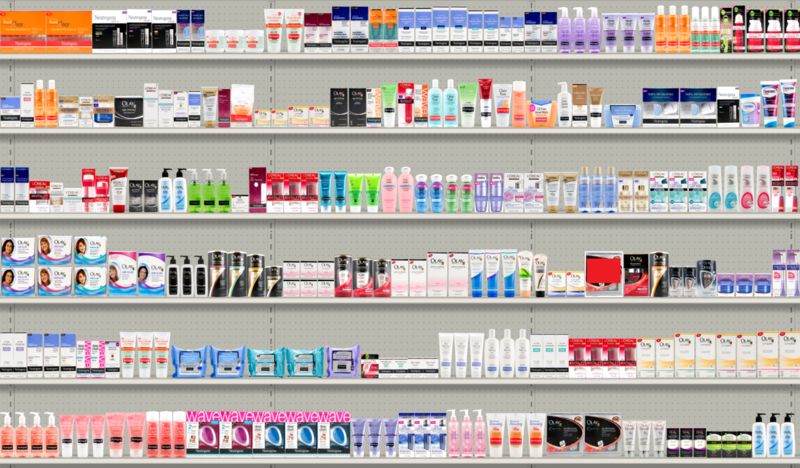 Continued growth in shelf complexity demands effective POP-HOLD-CLOSE. Full Scale's eye tracking clearly identifies these attributes.